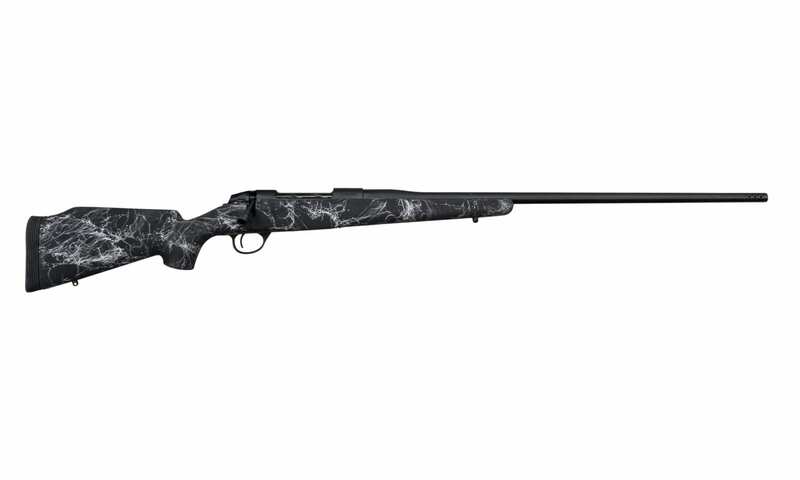 The Ti Edge rifle is a mountain rifle featured with a Titanium (Ti) action. Offering the Edge with our proprietary titanium action makes this model .5 lbs. lighter than our stainless steel model and offers the same performance and exceptional tight tolerances throughout. 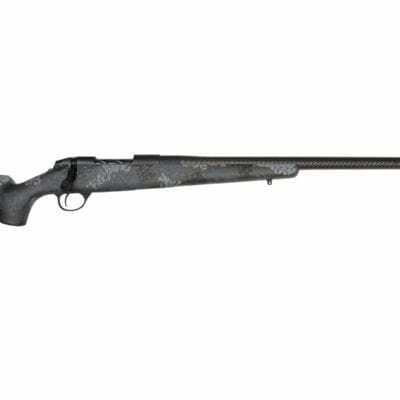 The Fierce Ti Edge brings you custom performance and accuracy at a reasonable rifle price. 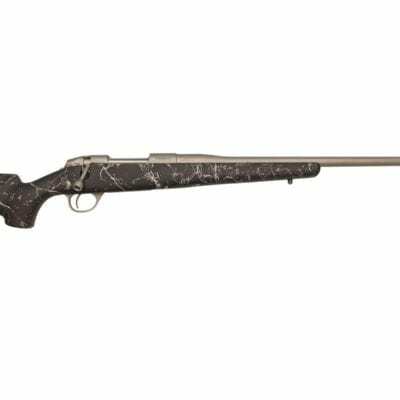 The new Ti Edge is truly a game changer in the shooting and hunting sport. You no longer have to overpay for accuracy. 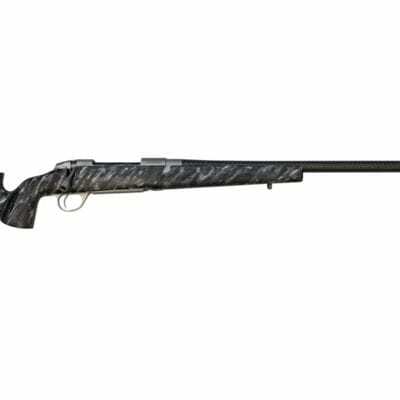 The Ti Edge comes with a ½-inch group guarantee at 100 yards and a validation target is included with every rifle. Another impressive feature of the Ti Edge is the weight, coming in 6.4 lbs.. 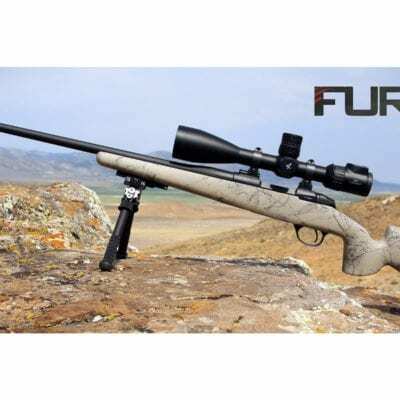 Fierce offers you a lightweight, long-range performing rifle at half the price of most custom rifles.